British actor Tim Roth has signed up to star as the head of football’s world governing body FIFA in a new movie about Joseph Sepp Blatter. Blatter the Swiss boss of the football body and the movie will be based on his life and will not only coincide with the FIFA World Cup Football Finals inBrazil in 2014 but also the 110th anniversary of the Geneva-based organisation.French star Gerard Depardieu will also star in the film. The movie will be made by a French production company and will tell about the formation of FIFA in 1904 to the present day. Roth will play Blatter while Depardieu will play the former FIFA president Jules Rimet after whom the World Cup trophy is named. Rimet was president of FIFA from 1921 to 1954. Blatter, who is often controversial, has said he is pleased about the casting for the film and is happy about being portrayed by Roth on film. 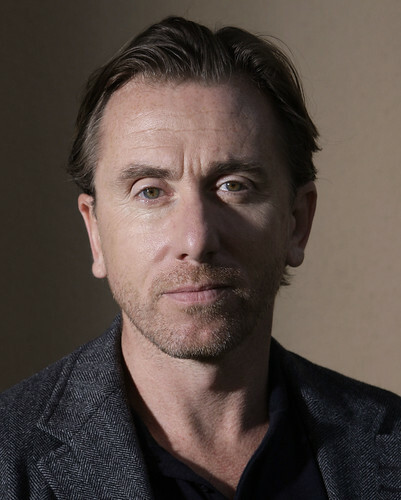 “I had read a lot of the CV and (seen) all the realisations (films) that Tim Roth has made. I was very eager to meet him, and I have just realised that really we have something in common,” Blatter was quoted by Reuters as saying. Filming for the movie will take place in France, Brazil, and Azerbaijan.